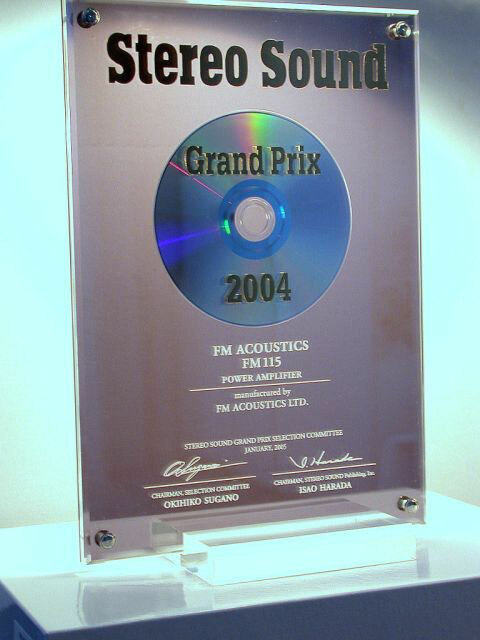 The Grand Prix of Stereo Sound has been awarded to the FM 115 - FM ACOUSTICS LTD. 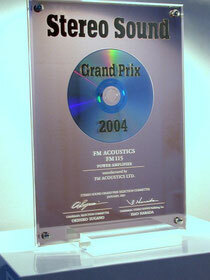 It is no surprise that the FM 115 monophonic high power amplifier was unanimously awarded the Grand Prix. The larger brother of the Resolution Series 111 shocks with its finesse at the same time as precise rendering of dynamic signals. The FM 115 has astounded everyone who has had the chance to experience it.